Neenah, WI - To help fleets adopt more sophisticated technology for complying with more complex regulations, J. J. Keller & Associates, Inc. has now migrated over 3,000 carriers from the company’s software solutions to the Encompass® cloud-based fleet compliance system. 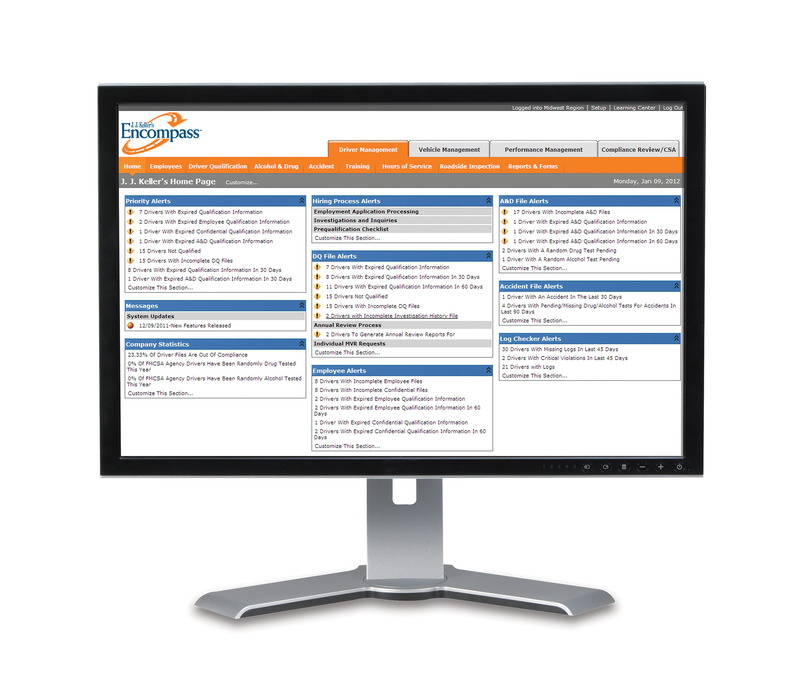 Users of J. J. Keller’s Log Checker®, Driver File™, Alcohol & Drug Testing, and Fuel Tax Master® software have all been offered the opportunity to upgrade to J. J. Keller’s Encompass® fleet compliance system. Encompass includes the functionality of all of the software titles, plus the ability to automate E‐Logs and utilize additional compliance and performance management tools. There are currently over 6,100 carriers managing over 350,000 drivers in the Encompass® system. By installing J. J. Keller’s electronic logging devices, carriers can also use Encompass to comply with FMCSA’s ELD mandate by the December 18, 2017, deadline. 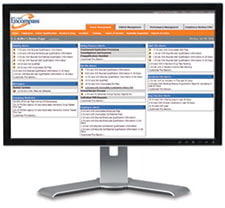 Additional information on the J. J. Keller® Encompass® fleet compliance system can be found online at JJKeller.com/ELogs or by calling 855-693-5338. Since its beginning as a one-man consulting firm in 1953, J. J. Keller & Associates, Inc. has grown to become the most respected name in safety and regulatory compliance. Now over 1,400 associates strong, J. J. Keller serves over 420,000 customers — including over 90% of the Fortune 1000® companies. The company’s subject-matter expertise spans nearly 1,500 topics, and its diverse solutions include ELogs and mobile technology; training via online courses, streaming video or DVD; online management tools; managed services; consulting services; online and print publications; forms and supplies.